Open Office Documents On Your Smartphone or Tablet | Brand On! Want to be more productive on the go? 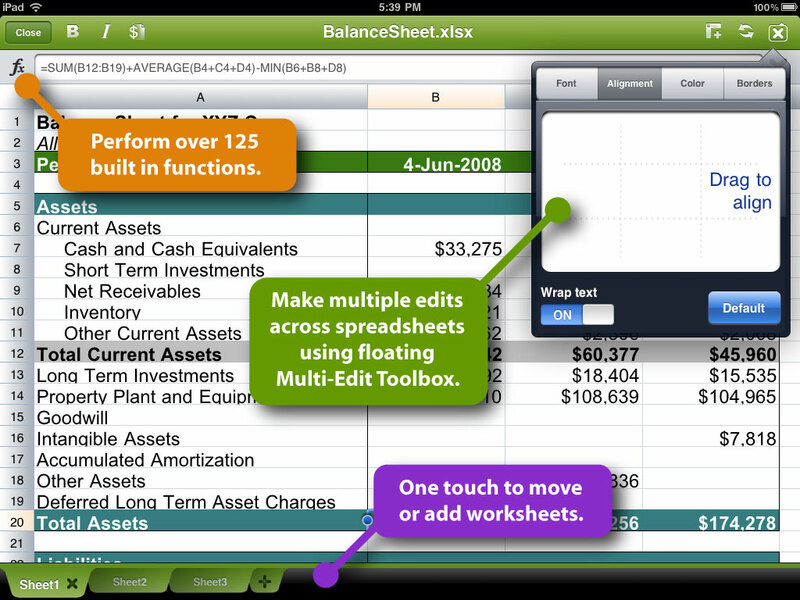 Quickoffice lets you run Office documents on mobile devices (Androids, iPhones and iPads). Once you sign in with a Google Account, you can save your work in Google Drive and access your files from any mobile device or computer.